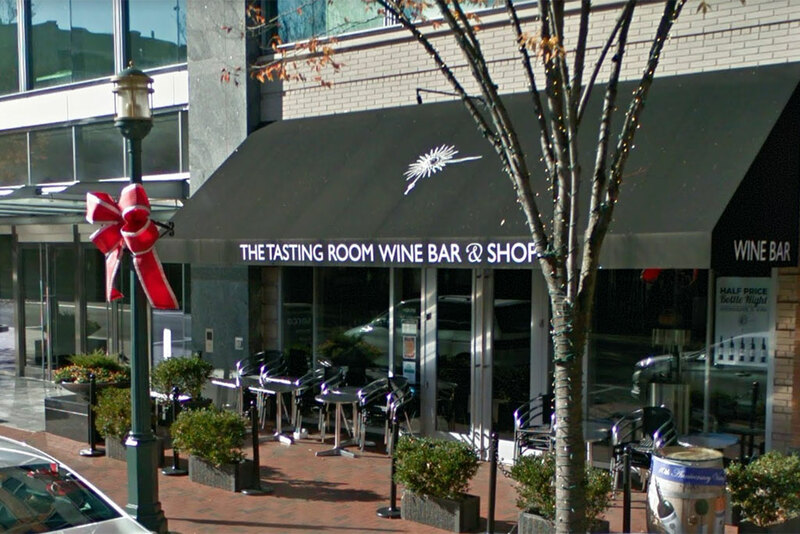 Wine enthusiasts will have until the end of March to raise a final glass at a wine bar in Reston Town Center. “Thank you for an amazing 10 years,” the sign says, encouraging fans to head to the other locations in Middleburg and National Harbor in Oxon Mill, Md. 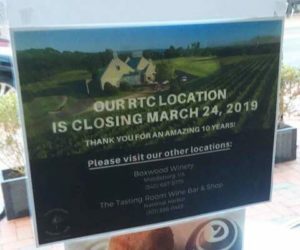 The wine bar was created by the owners of the Boxwood Estate Winery, which produces five blends in the Bordeaux tradition from the seven varieties of grapes grown in the Middleburg vineyard.